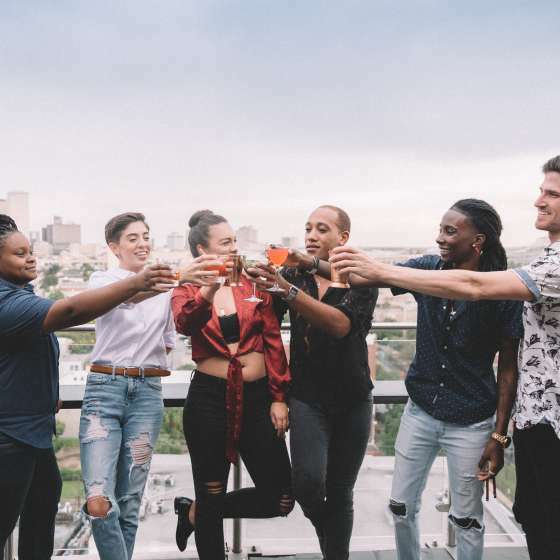 Plan the ultimate summer getaway to New Orleans with tours, museums, family activities and more right at your fingertips. 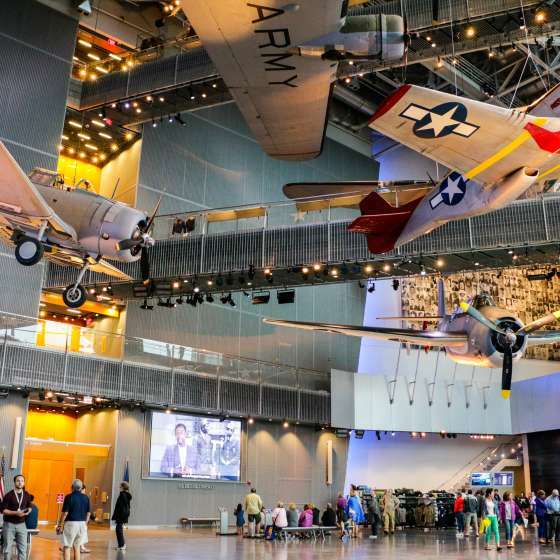 Visit world-class attractions like the Audubon Zoo and National World War II Museum, take a historic tour on foot, bike, or Segway. 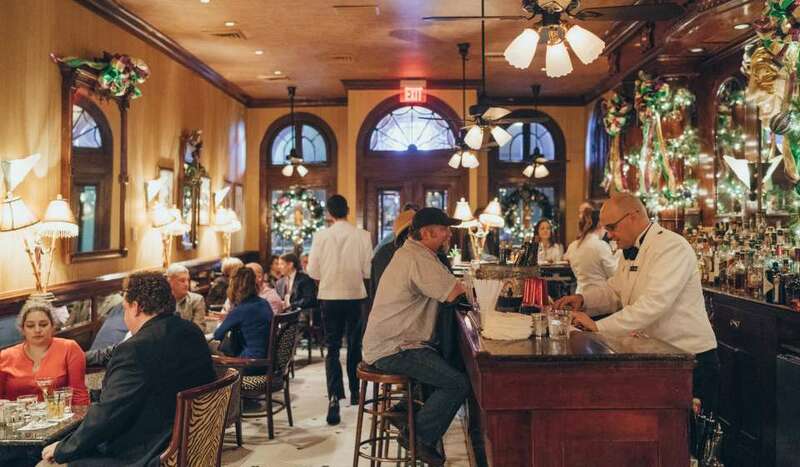 Come see why New Orleans was recently called the #1 destination in the world to visit by the New York Times. 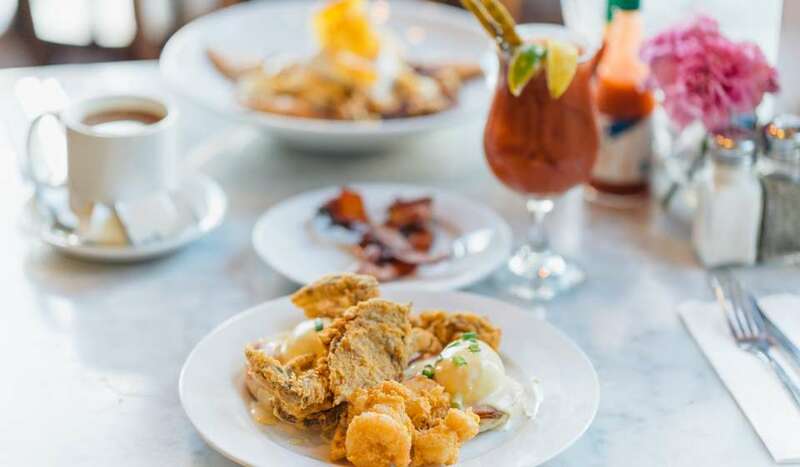 New Orleans has an abundance of award-winning restaurants, renowned museums, and one-of-a-kind experiences that make it the ideal destination for your summer travel. And now you can book a hotel stay and tour or attraction together, to plan the perfect visit. Select a package category below to get started. 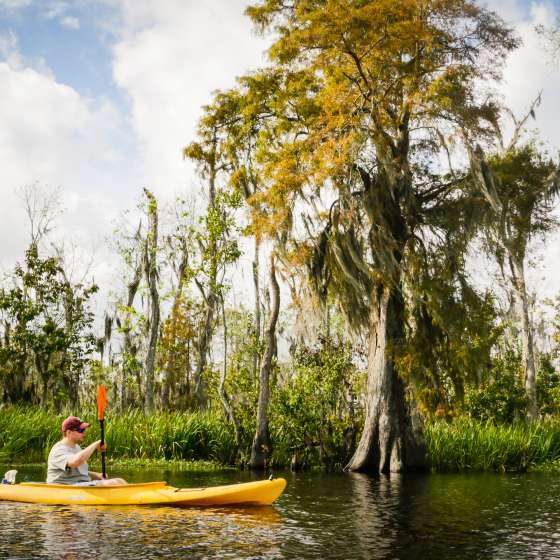 From swamp tours and haunted buildings to paddle-boating and more, adventure calls around every unique neighborhood, historic avenue and cozy corner of New Orleans. 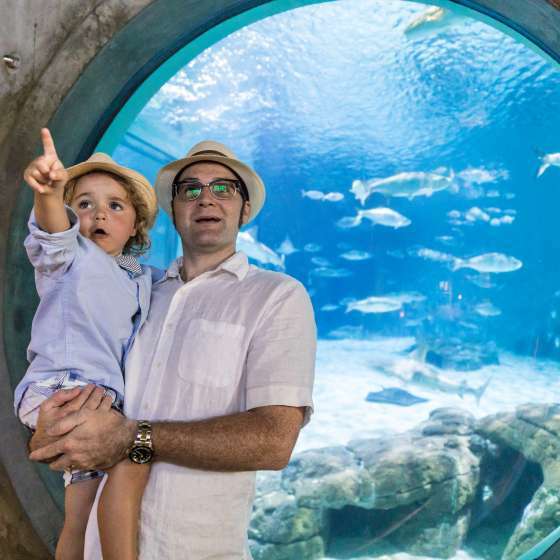 Exploring summertime in New Orleans just got easier with these family-friendly specials and deals. Sightsee around the city and make memories that last a lifetime. 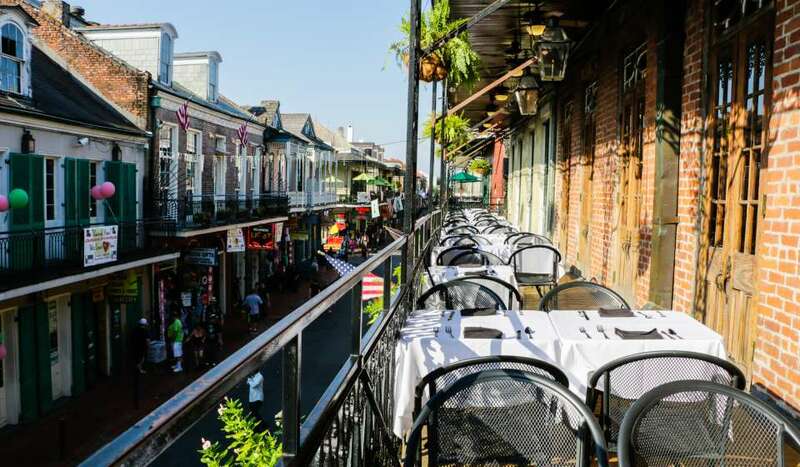 As one of the most historic cities in the country, New Orleans has a plethora of museums, tours, and tales of the past. 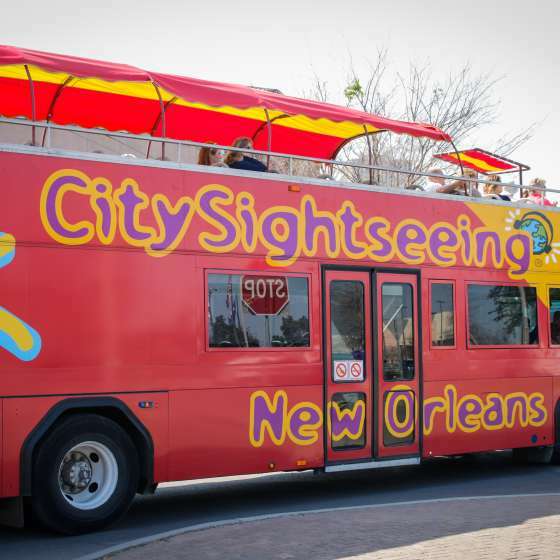 Book now and experience what makes NOLA the one-of-a-kind city that is it. 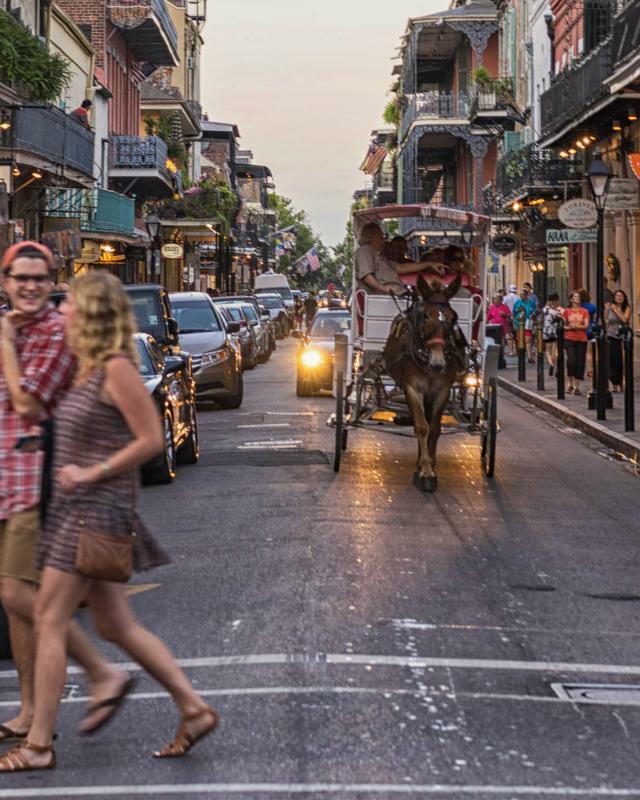 Find the tour and package that is right for you on your next trip to New Orleans. Choose from a variety of options to customize the ultimate trip this Summer. 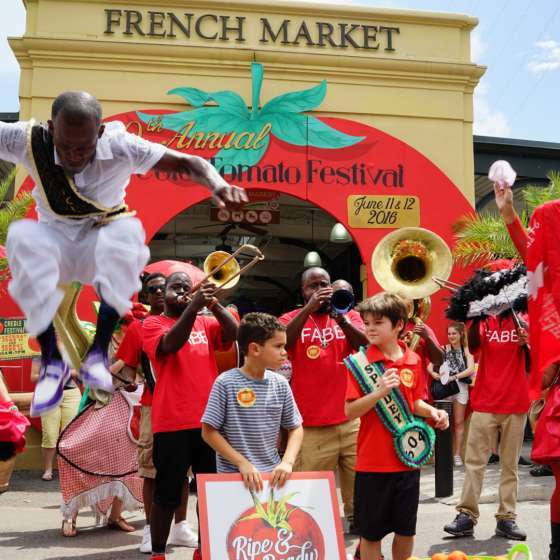 From Creole tomatoes and Cajun-Zydeco to ESSENCE and Louis Armstrong, there’s a celebration for everything this summer in New Orleans. Find the fest that’s best for you with our insider’s guide. The temperatures are rising but good times are still rolling. 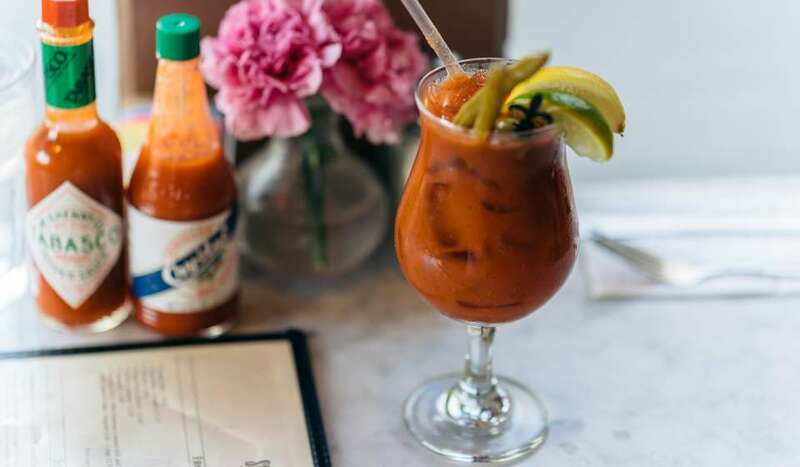 Here are our top ways to spend a warm summer day in New Orleans. Pack your sunblock and head on down for a fun summer vacation.